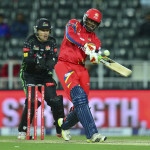 A full round of Ram Slam T20 Challenge fixtures will take place around the country on Friday. After a busy weekend in the Ram Slam T20 Challenge some excellent individual performances have changed the leader boards. 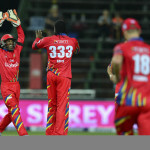 The Dolphins recorded a crushing victory over the Titans, while the Lions had to rely on boundary count to beat the Knights. Sunday will see two matches played, which will have an effect on the opposite ends of the points table. 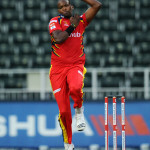 The Cobras, Lions and Knights all claimed big wins in the Ram Slam T20 Challenge on Friday evening. 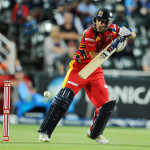 A full round of Ram Slam T20 fixtures takes place around the country on Friday evening. All six teams were in action on Sunday at the Wanderers, which allows us to compare who performed best in the opening round of fixtures. 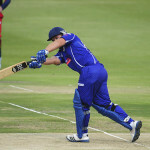 The Wanderers staged a triple-header on Sunday to open the Ram Slam T20 Challenge, where the Knights, Cobras and Lions registered wins. 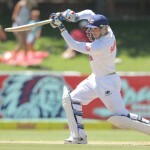 Franchises across the country are gearing up for the Ram Slam T20 Challenge, which starts at the Wanderers on Sunday. 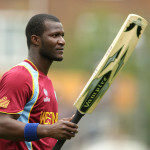 Titans captain Henry Davids is one of only seven batsmen to have cleared the ropes at least 50 times in domestic T20 cricket. 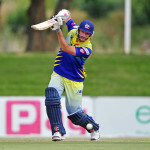 Cobras batsman Stiaan van Zyl is out of action, while the Titans have extended their coach’s contract and a servant of South African cricket has passed away. Five West Indies players are among the big franchise signings for the Ram Slam T20 Challenge which gets under way on Sunday, 2 November. 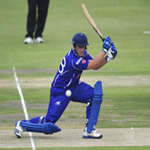 Andrew Puttick and Lonwabo Tsotsobe top the respective runs and wickets tables as the Momentum One Day Cup takes a break. 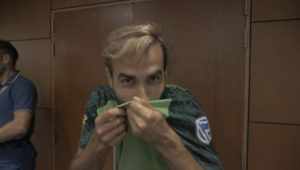 Lions captain Stephen Cook scored a century at the top of the order to lead his side to a bonus point victory in Bloemfontein.